I can’t get my eWON to connect to the VPN and keep getting “Failed: Access denied” as a diagnosis. If you’re seeing this error it means that the device you’re using was registered on another account previously. 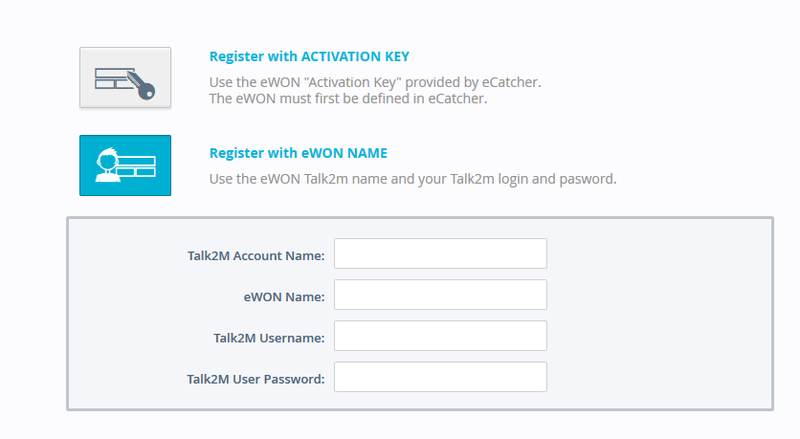 What does registering with ewon name do differently then registering with the activation code? Registering with an ewon name makes it so you don’t have to log into your Talk2m account and create a new device to get a activation key. the device is added with the name you create during this process.